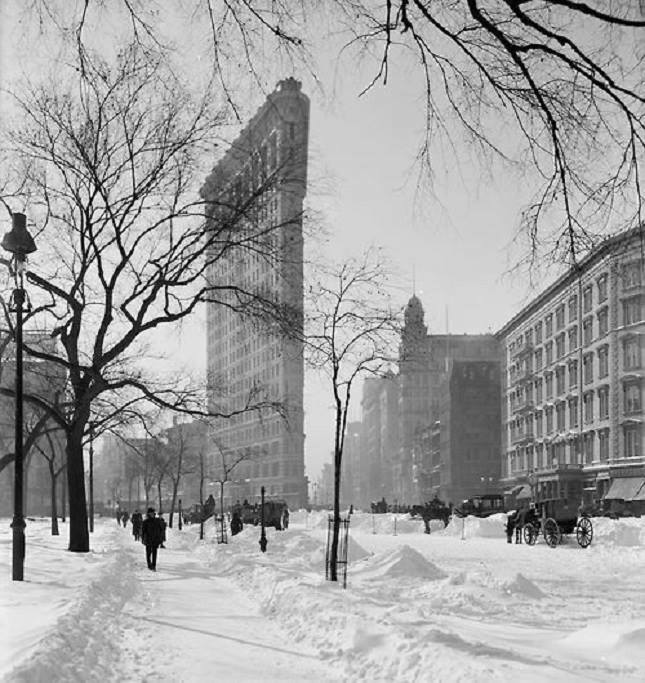 One of my notable releases of 2013, November by Dennis Johnson, performed by Pianist R. Andrew Lee. Someone uploaded the entire 4:53 hour recording up on YewTube. now with many audio links, full albums on uTube! You need to chill out. Listen to this. 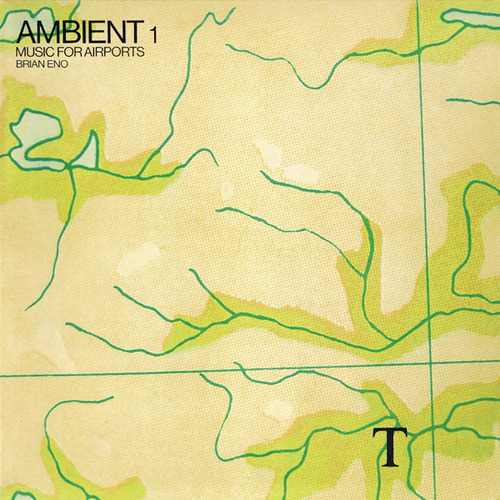 Time-stretched version of the album ‘Ambient 1: Music For Airports’ by Brian Eno. ‘Music for Airports’ was the first of four albums released in Brian Eno’s ‘Ambient’ series- a term which he coined to differentiate his minimalistic approach to the album’s material and “the products of the various purveyors of canned music”. The music was designed to be continuously looped as a sound installation, with the intent to diffuse the tense, anxious atmosphere of an airport terminal. Eno conceived this idea while being stuck at Cologne Bonn Airport in Germany in the mid-1970s. He had to spend several hours there and was extremely annoyed by the uninspired sound atmosphere. It was installed at the Marine Air Terminal of New York’s LaGuardia Airport for a brief period during the 1980s. Back in 1973, I was fascinated with Tubular Bells, the album by Mike Oldfield. One of my first album purchases, I listened to it a lot. On the way home from a trip to Berlin in ’74 with my parents to visit relatives, we stopped in London for a few days. I made it point to check out some record stores and found copy of Phaedra by Tangerine Dream. It was on the same label as Tubular Bells. It had synthesizers. It had a cool cover. I bought it and listened to it a lot when I got home. My friends and I bought more albums. We went to Korvettes at the North Brunswick Shopping Center and Crazy Eddies in East Brunswick. Cheap Thrills in New Brunswick (used records, one flight up). We checked the import bins and bought more albums with synthesizers and cool covers. As the synthesizer technology changed, so did the bands sound. I kept listening to Tangerine Dream until Force Majeure and then got interested in other things. I kept listening to those early purchases for years, I still think they’re magic. 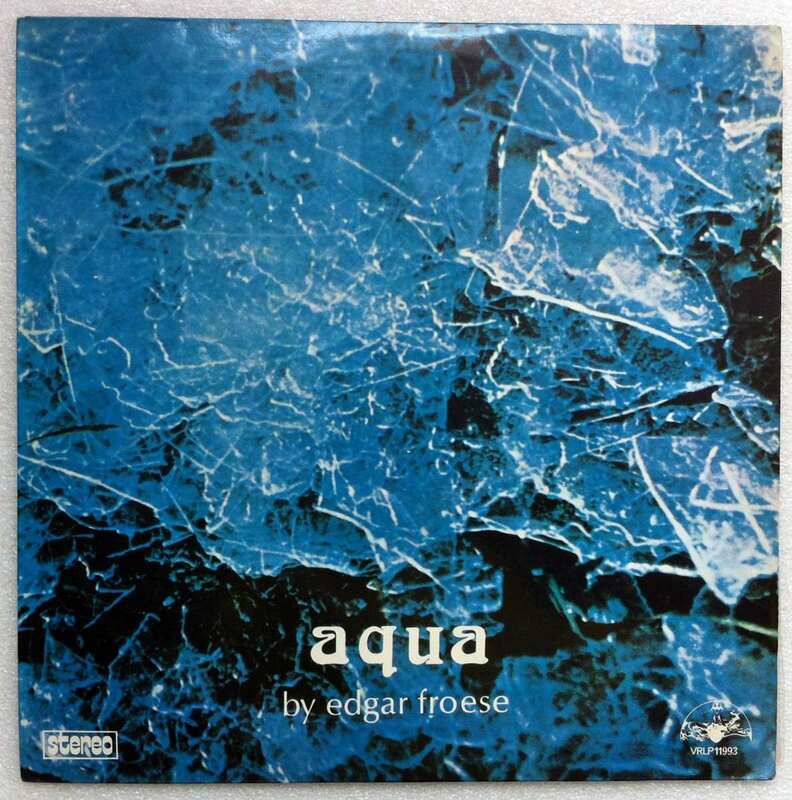 Phaedra, Rubycon, and then Aqua by leader Edgar Froese. Flutes, analog synths, mellotrons and the music was a bit more mysterious and dark before the band became increasingly more commercial. Single minded sequencers repeating a simple riff while someone played a melody. The earlier albums were ok, but not as interesting. The Virgin years were the golden age for that band.